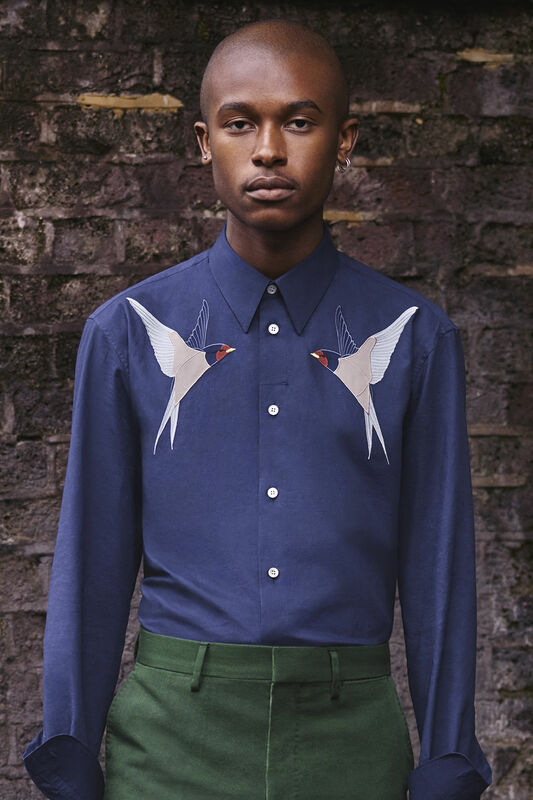 As 2017 draws nearer, we can finally say hello to Stella McCartney's Spring Menswear line! Much to everyone's delight, it is just as quirky and casual as we all thought it would be. It is Stella's very first men's line and is mostly composed of casual outfits that embody simplicity and attitude. The menswear style stays close to her signature look, which always gave women a bit of an androgynous edge in the first place. It doesn't take much imagination to envision Stella on the men's side of design. And now that her collection has launched, we don't have to imagine! We can purchase it ourselves! 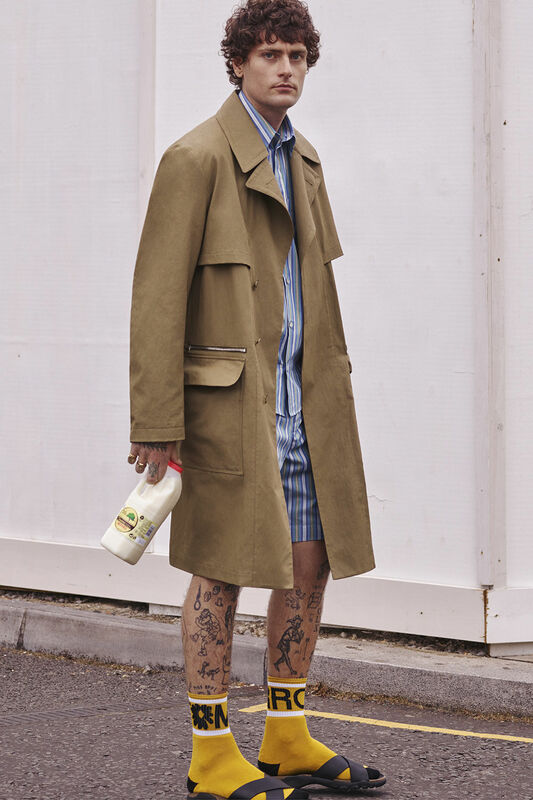 Stella has said that the collection was inspired in part by her father, but the collection also takes inspiration from subcultures around the globe. There is some rasta man flare, some hippie chic, and even some entrepreneur couture. It is quite a unique collection, full of color and statement pieces. Thanks for sharing your art with men too, Stella!